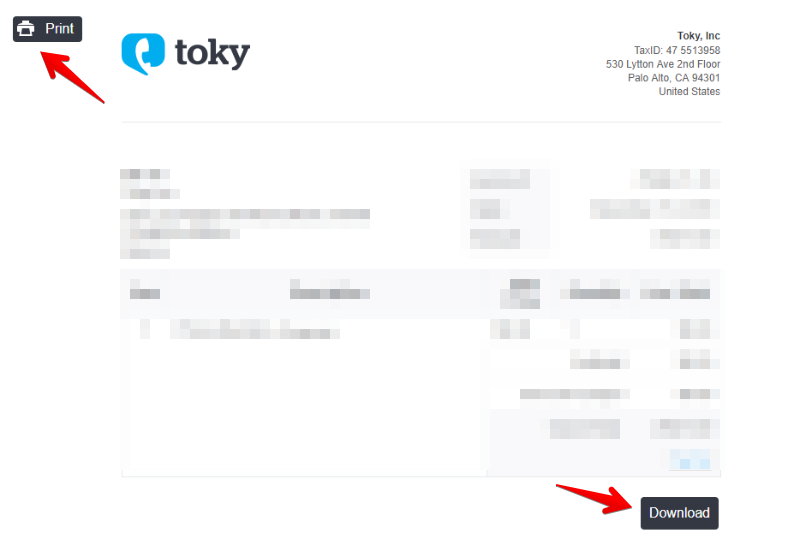 Where can I see the charges made by Toky? 3. 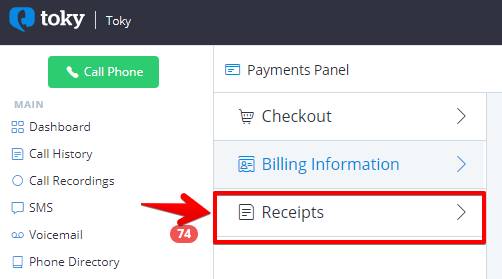 You will get a list with all the receipts in a new browser tab. 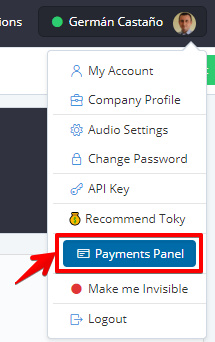 You can print all the receipts or download the one you need.